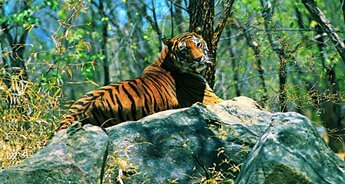 Pulsating landscapes, a spectacular mix of people, larger than life mountains and mind stirring pilgrimage centers, India is all rolled up into one. 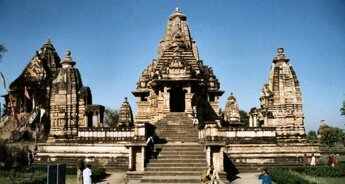 It's one of the places where travelers love to come again and again, not only to get lost in its beauty but to feel the fervor of dazzling devotional celebrations and visit the good number of sacred sites that are the testimony of India's long, and colorful history. 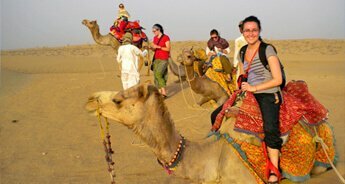 If you also want a glimpse of India's culture heritage then Tour My India is offering an amazing tour package that will take you to all the possible places that have landed this country on a well thought of position. 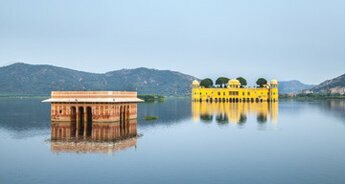 From a visit to the world heritage sites like Taj Mahal, Red Fort, Amber Fort, Kumbhalgarh to Sarnath, where Buddha preach his message of the middle way to nirvana and Varanasi , one of the world's oldest continually inhabited cities, this trip will take you to all the places. 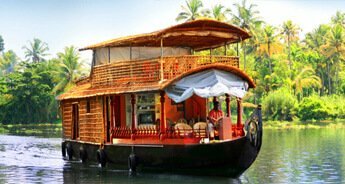 It is a once - in - a lifetime journey on water and land that will keep you wanting to explore more India's glory sooner or later. Don't wait further and grab this opportunity right away. On arrival in Delhi, meet the TMI representatives who will help you with the check-in process. Overnight stay in Delhi hotel. 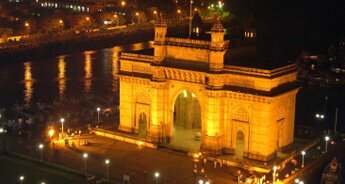 Today, you will go for Delhi sightseeing tour. In the morning, you will explore all the attractions of Old Delhi on rickshaw like Jama Masjid and Red Fort. When in Old Delhi, make a point to sample delicious street food and do some shopping. 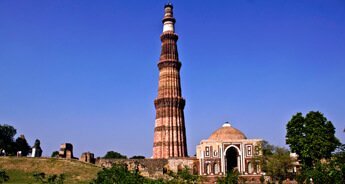 In the afternoon, you will explore New Delhi and visit Qutub Minar, Parliament House, and Lotus Temple. Overnight stay in the Delhi hotel. 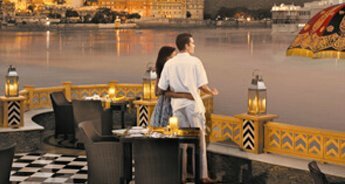 Post breakfast, you will go for Udaipur sightseeing tour. 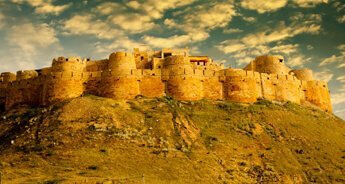 Visit the famous attractions like City Palace, Kumbhalgarh Fort and many other. Overnight stay in the Udaipur hotel. Check out from the Udaipur hotel after breakfast and catch a flight to Jaipur, the pink city. 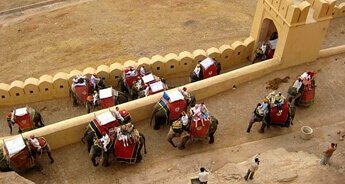 When in Jaipur, you will be transferred to the hotel for overnight stay. 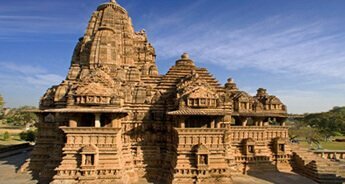 Today, you will visit the famous attractions of Jaipur like Amber Fort, City Palace, Jantar Mantar, Birla Mandir, etc. Overnight stay in the Jaipur hotel. On the sixth day, you will check out from the Jaipur hotel and embark on a drive to Agra. To make the journey from Jaipur to Agra little more interesting, stop at Fatehpur Sikri. Later, continue drive to Agra. Overnight stay in the Agra hotel. Today, you will visit the iconic Taj Mahal, one of the seven wonders and a UNESCO world heritage site. 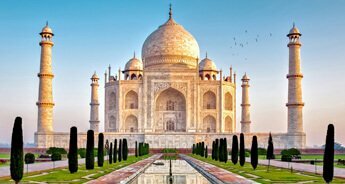 Apart from Taj Mahal, you will visit the other famous attractions of Agra like Agra Fort, Red Fort, Chini Ka Rauza, etc. Overnight stay in Agra hotel. 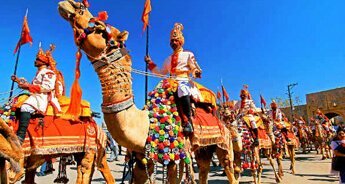 From Agra, board a flight for Varanasi. When in Varanasi, you will be transferred to hotel. Today, you will visit the famous Sarnath Temple, the place where Gautama Buddha first taught the Dharma, and where the Buddhist Sangha came into existence. 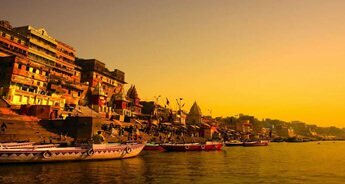 Begin your day with the pilgrimage tour of Varanasi city. 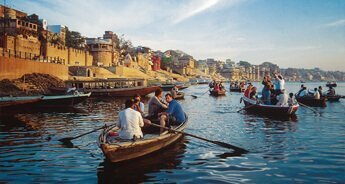 First, you will go for a boat ride along Ganga river to visit Daswamedha Ghat, where you can visit many shrines. 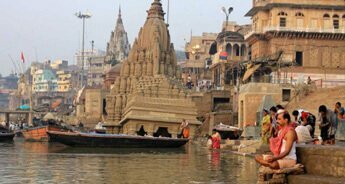 Here you can witness the charming sunrise over the river, accompanied by the holy smell of incenses and the sound of bells at the various temples, located near the Ghats. 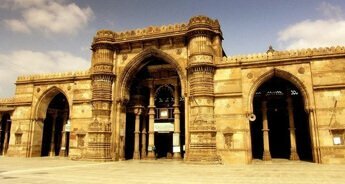 After completing Varanasi sightseeing tour, go back to the airport for Delhi flight. Overnight stay in the Delhi hotel. Check out from the Delhi hotel after breakfast and hop on the cab or bus that will take you to the bus stop or railway station for your journey onwards.